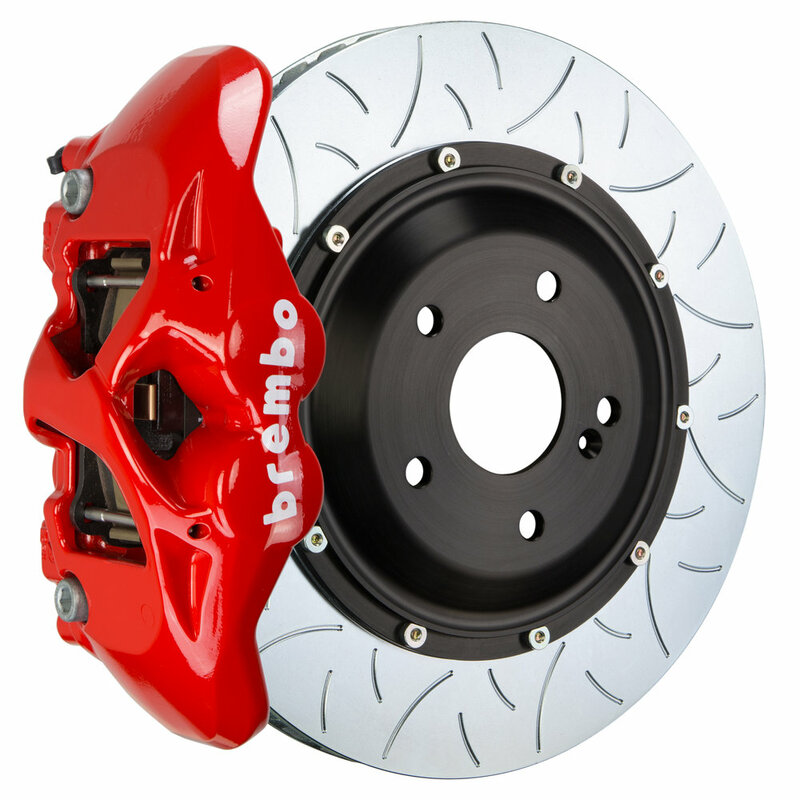 They offer a wide variety of brake options. 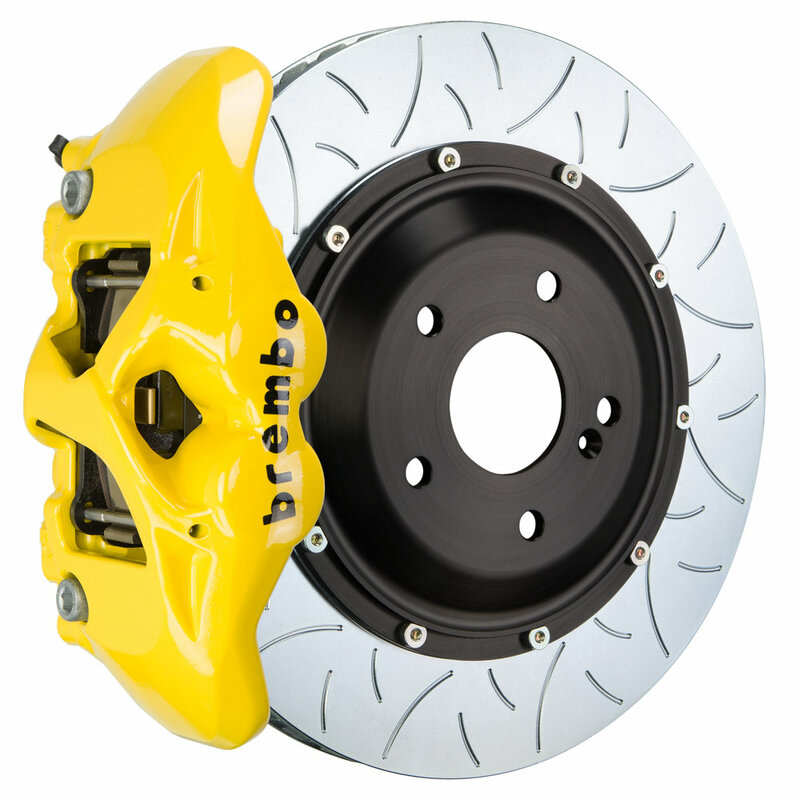 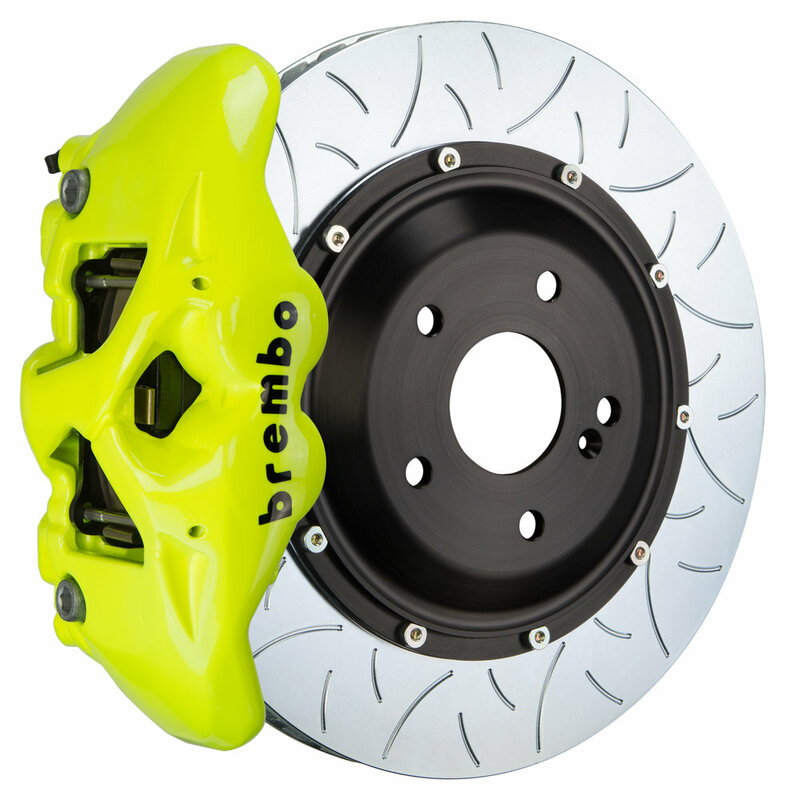 Road or race use, 1 or 2 piece rotors, 2 to 6 piston calipers in a variety of colours and disc designs (slotted, cross drilled, type 3 as pictured below). 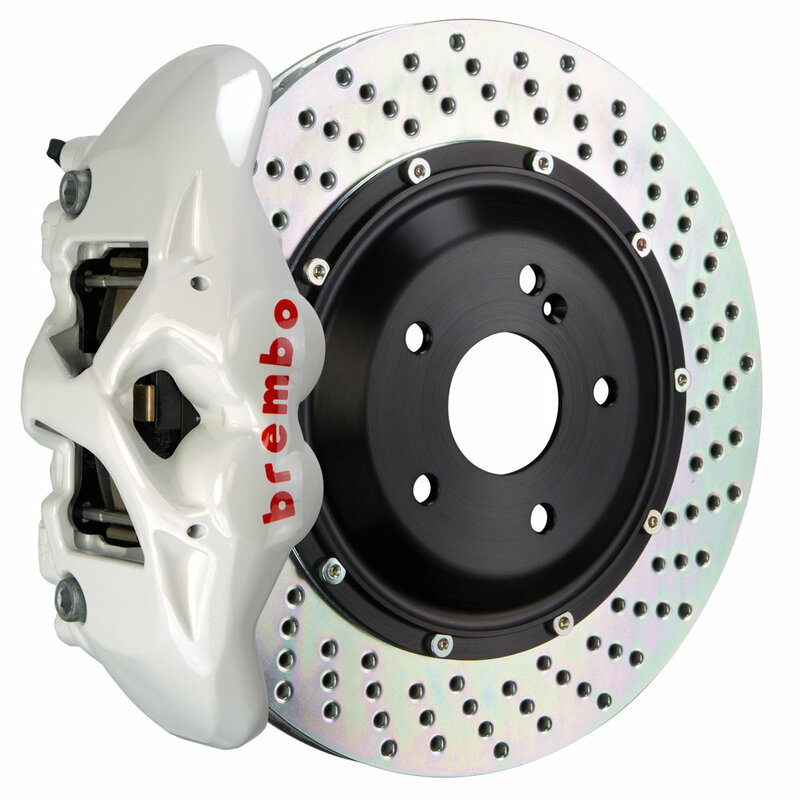 We carry some stock, but as most of these items are special order, ordering in advance is required.